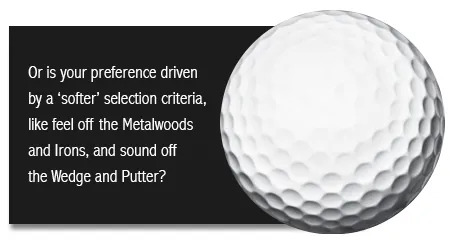 then please make sure your Wedge grooves are sharp and clean, and that you’ve invested in your short game technique. Have you really checked which performs best? 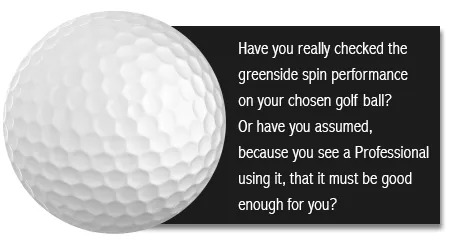 But, having decided what’s right for you, measure the available golf balls against that criteria. You’ll find one that one out-performs the others. Don’t follow the herd. 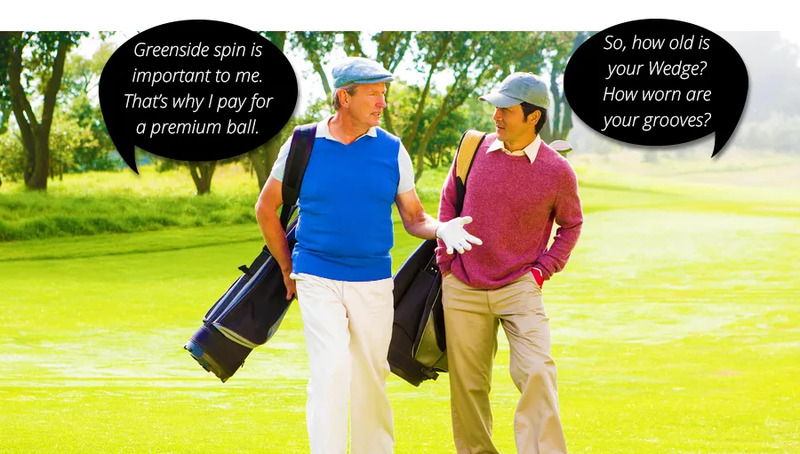 Invest in your own golf game.